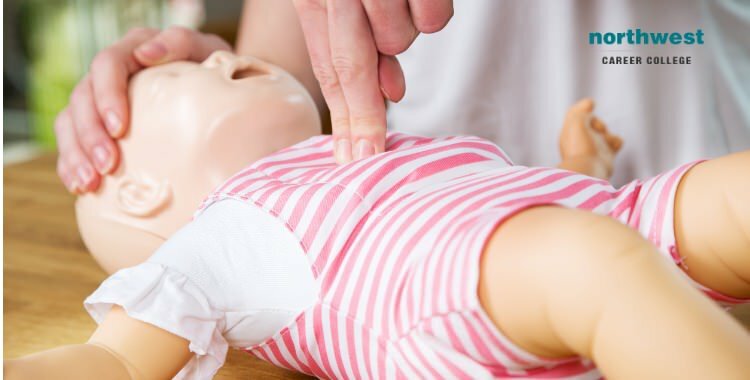 Performing CPR on an infant is significantly more difficult than on an adult, requiring a much gentler approach and some fairly significant changes to the normal CPR procedure. The first, and most important, thing to do is to check if the infant is actually unresponsive. Accidentally performing CPR on an infant that doesn’t require it can be very dangerous. If they seem unresponsive, tap or flick the sole of their feet to try and trigger a response. If they do not respond, check for breathing by looking for chest movement, listening for the sounds of normal breathing and seeing if..
Do You Need To Give Rescue Breathing During CPR? 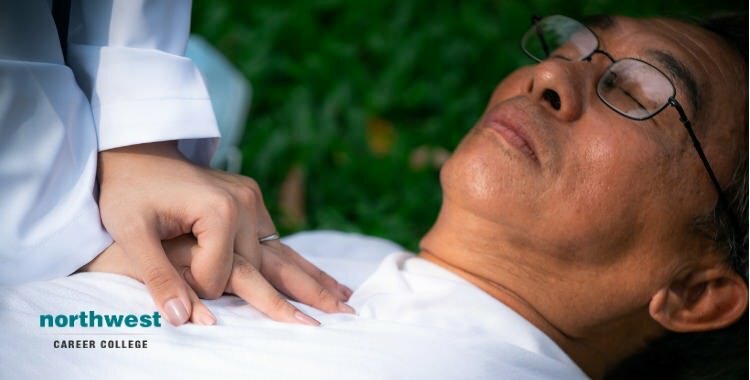 One in seven Americans has had some form of CPR training, and yet, of the approximately 350,000 people who suffered cardiac arrest outside of a hospital in 2016, less than half were lucky enough to receive CPR from a bystander, leaving them with just a 12% chance of survival. A recent American Heart Association study into why so few people are willing to perform CPR identified a number of factors: risk aversion, an unwillingness to perform mouth to mouth, and worry about hurting the victim, but by far the most prevalent was a lack of confidence in their ability..
Learning cardiopulmonary resuscitation is an excellent way to provide yourself with the skills needed to help in an emergency situation. 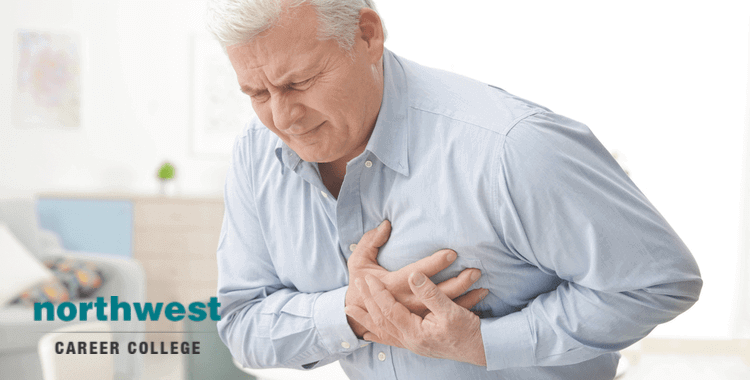 325,000 cases of sudden cardiac arrest (SCA) are reported each year and if a trained individual is able to start performing CPR on an SCA victim immediately, the victim’s chances of survival increase by more than 40%. 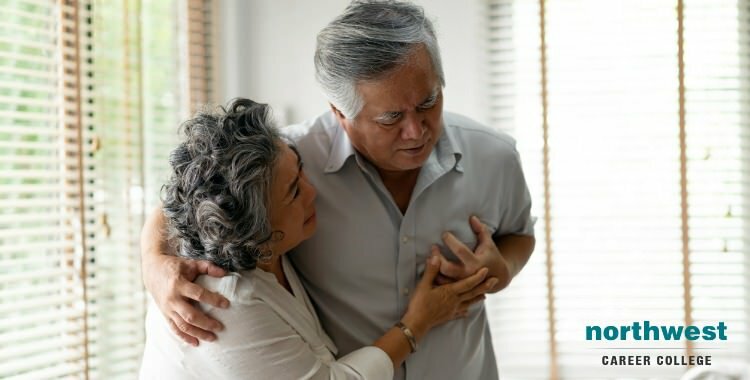 Additionally, four out of every five heart attacks in the U.S. happen at home, meaning the person you are most likely to perform CPR on is someone important to you. While CPR courses, like the one we offer here at Northwest Community.. 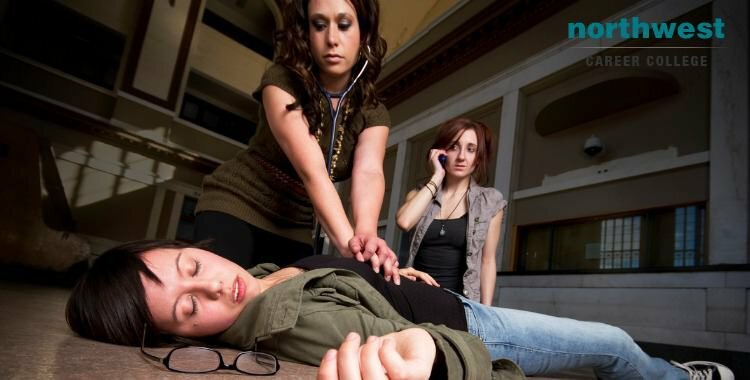 Surveys have shown that touching lips with a stranger to perform rescue breathing, and the associated health risks of that action, is one of the main reasons a cardiopulmonary resuscitation (CPR) trained individual might refuse to provide CPR to a victim. 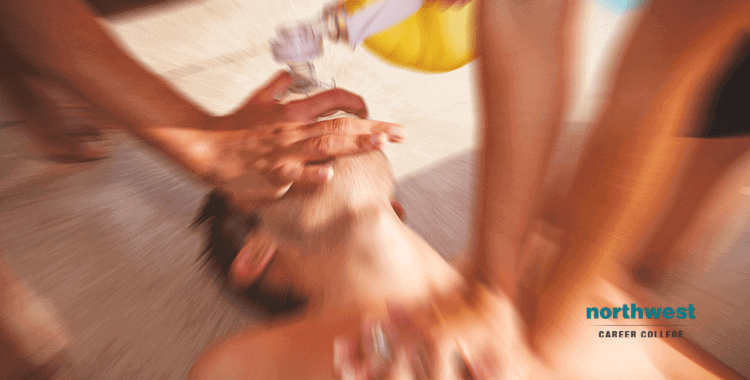 Thankfully, rescue breathing is not always required, as multiple studies have shown that chest-compression-only-CPR can be just as effective as CPR with rescue breathing when it comes to cardiac arrest.So what is rescue breathing and when should it be used. What Is Rescue Breathing? 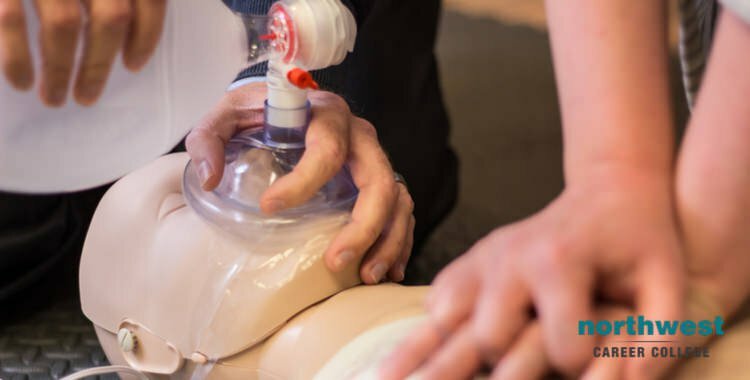 Rescue breathing is a technique used to manually push oxygen in and out of a..
With the rising prevalence of CPR courses, both voluntary and as part of mandatory work health and safety training, millions of people across the U.S. have been educated in how to perform cardiopulmonary resuscitation. 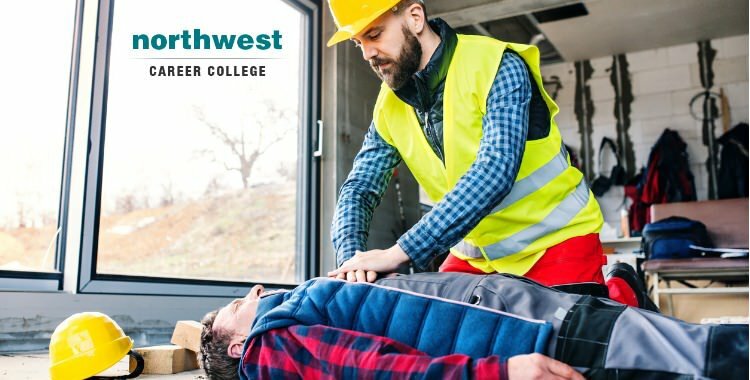 Assistance by those trained in CPR can increase a victims chances of survival by more than 40%, especially in the case of those suffering from sudden cardiac arrest, the leading cause of death in U.S. adults. So, how does CPR actually work, and why can it have such a radical effect on a victim's chance of survival. Timely Intervention Nearly 900 Americans die every day because..